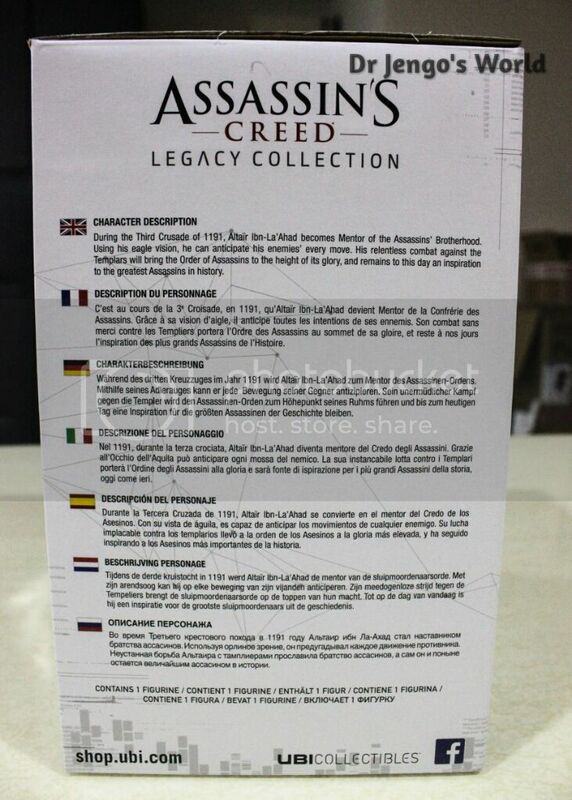 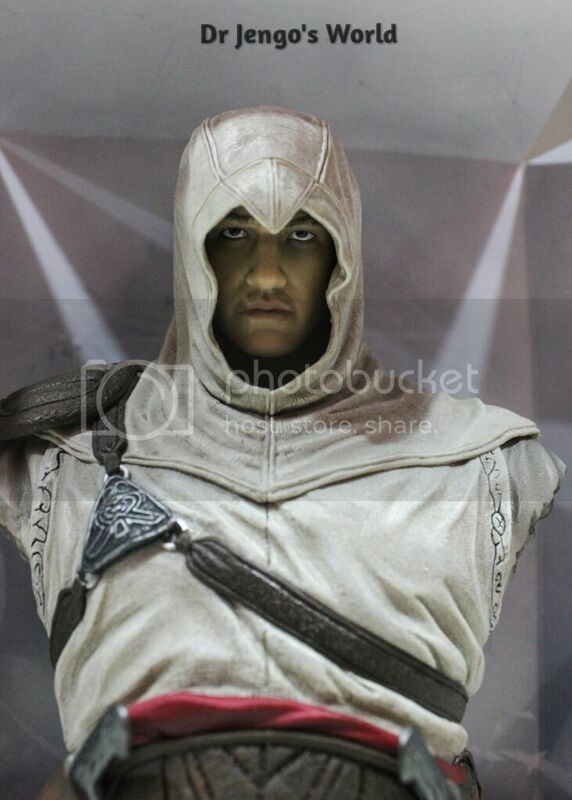 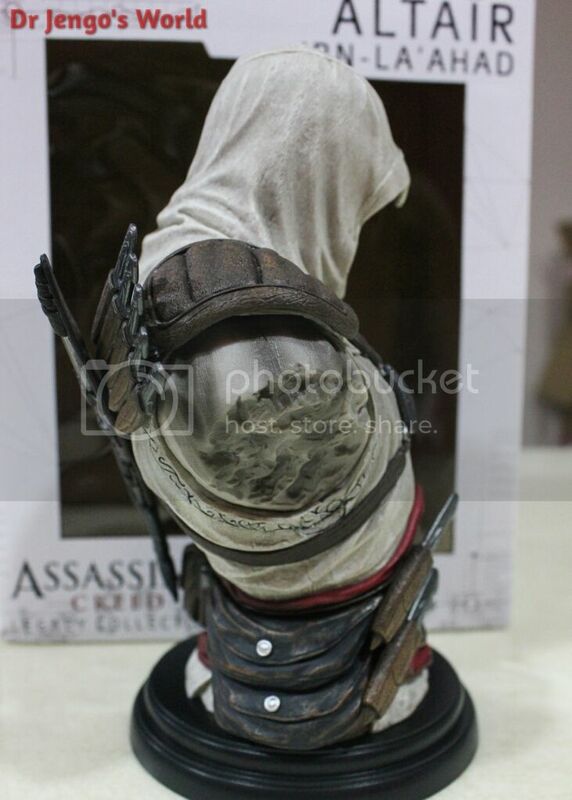 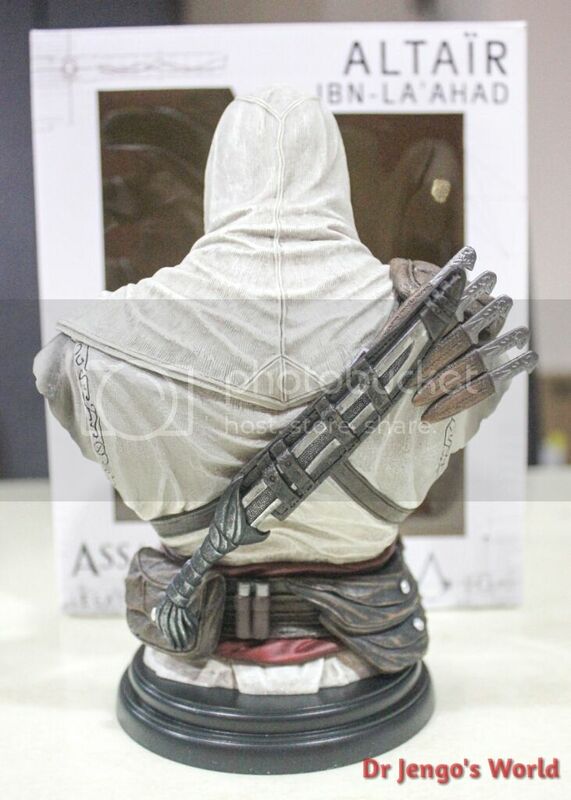 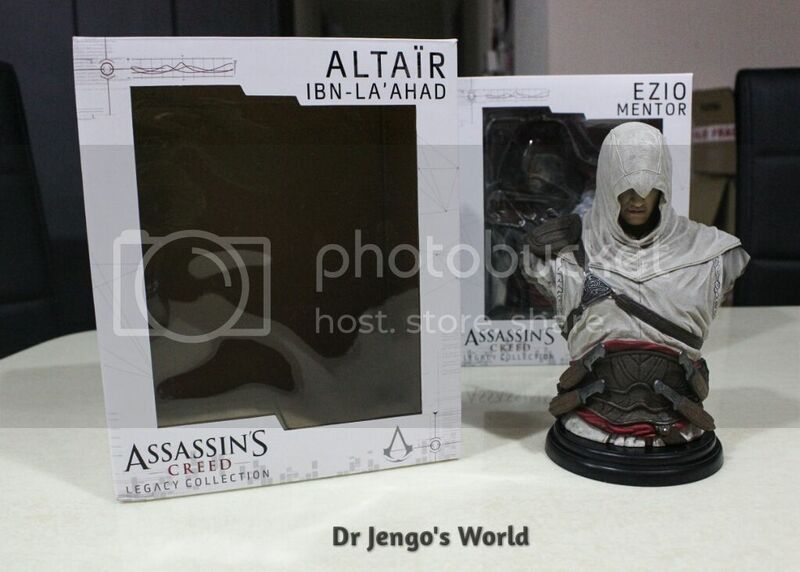 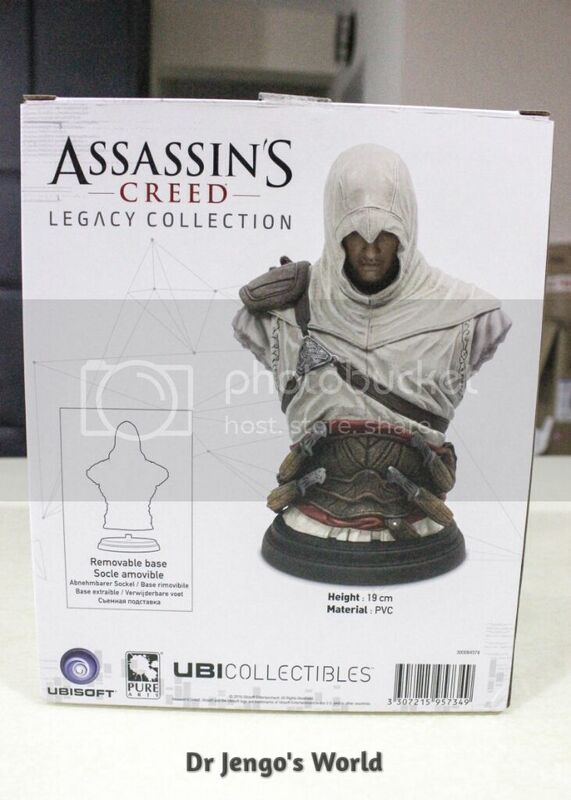 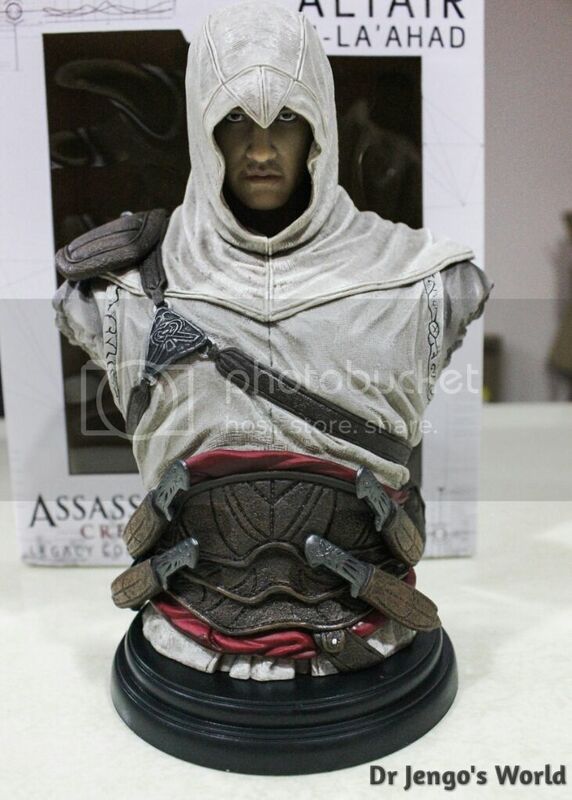 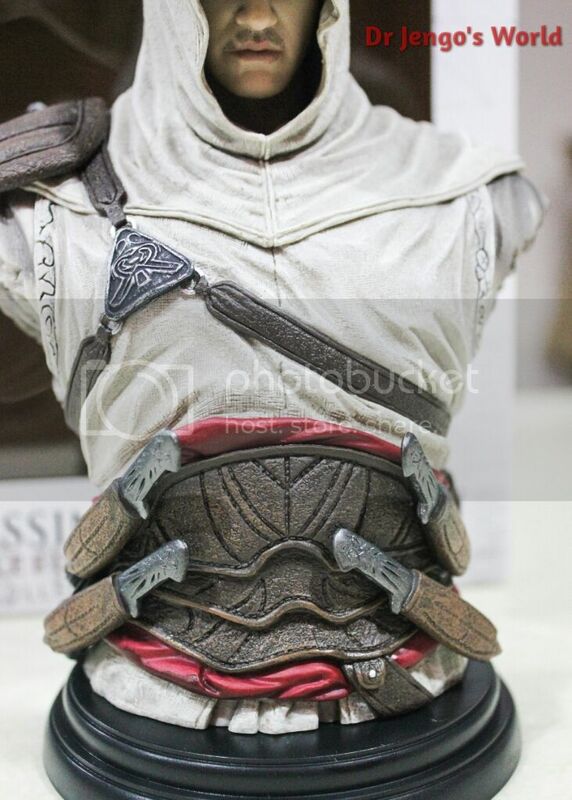 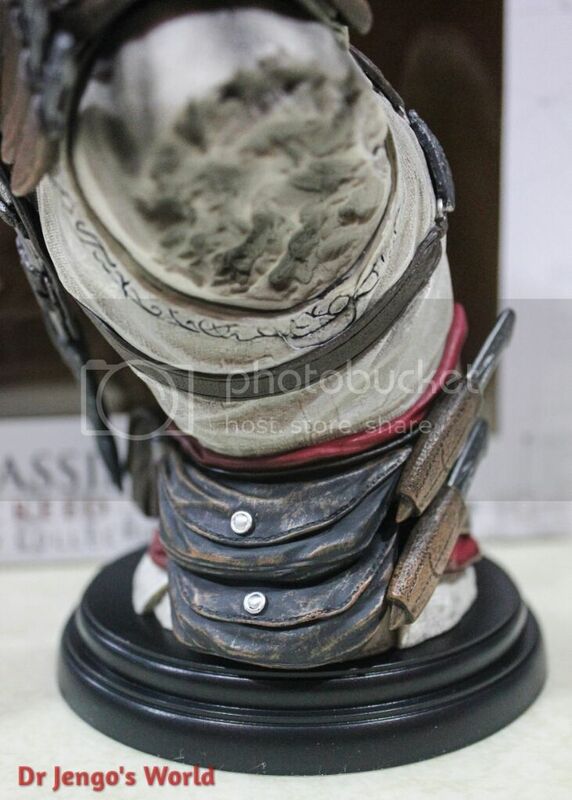 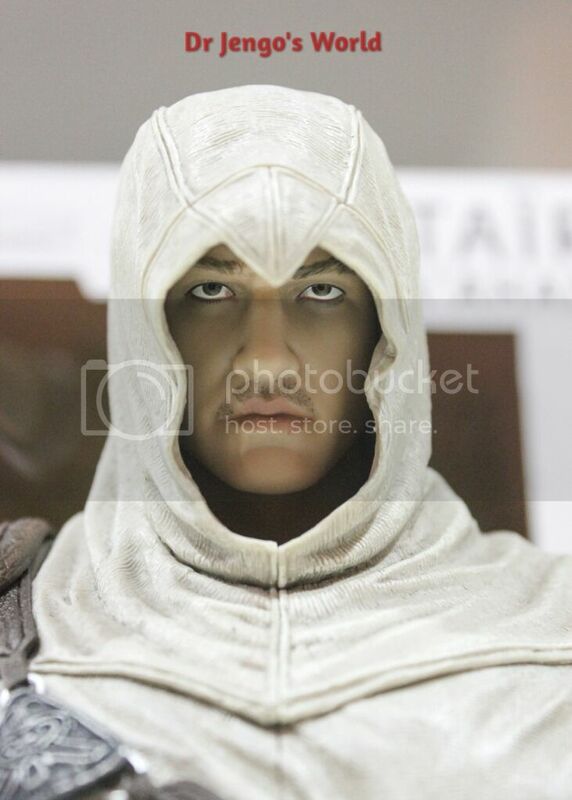 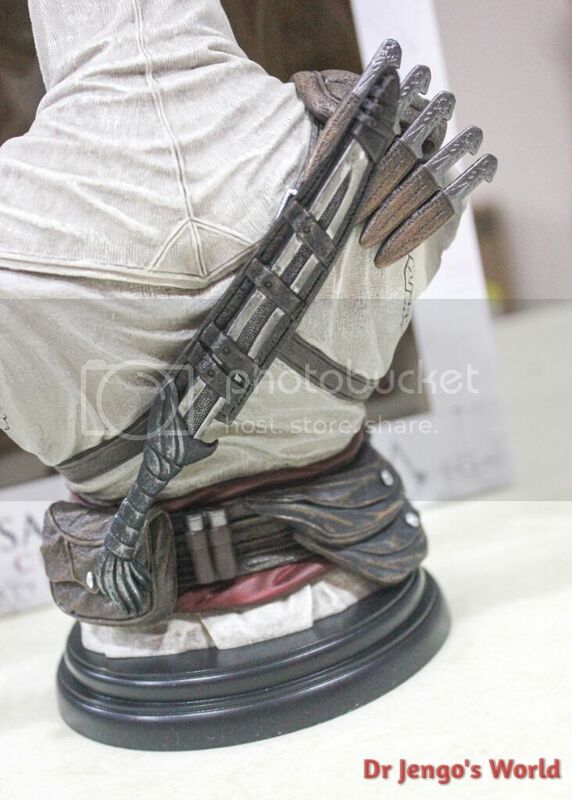 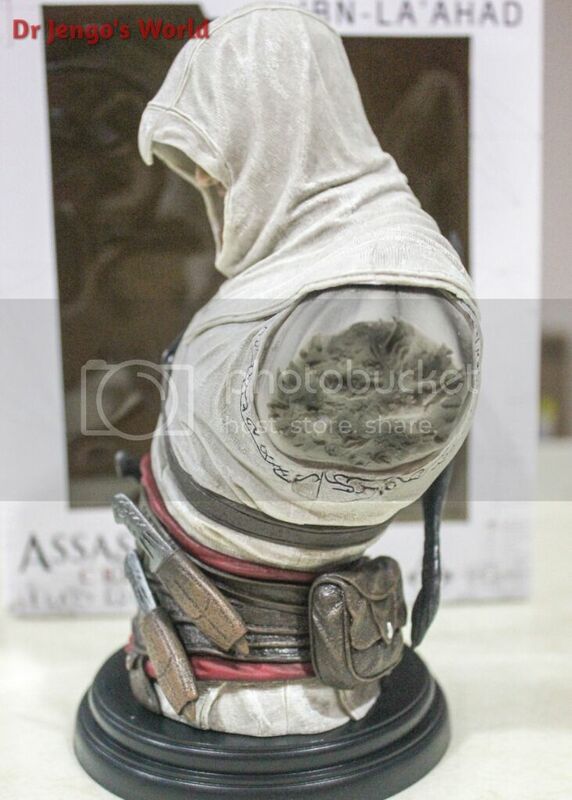 And now for the pics of the Assassin's Creed Altair Bust from UbiCollectibles' Legacy Collection..
Once again, love the face sculpt on these Busts. 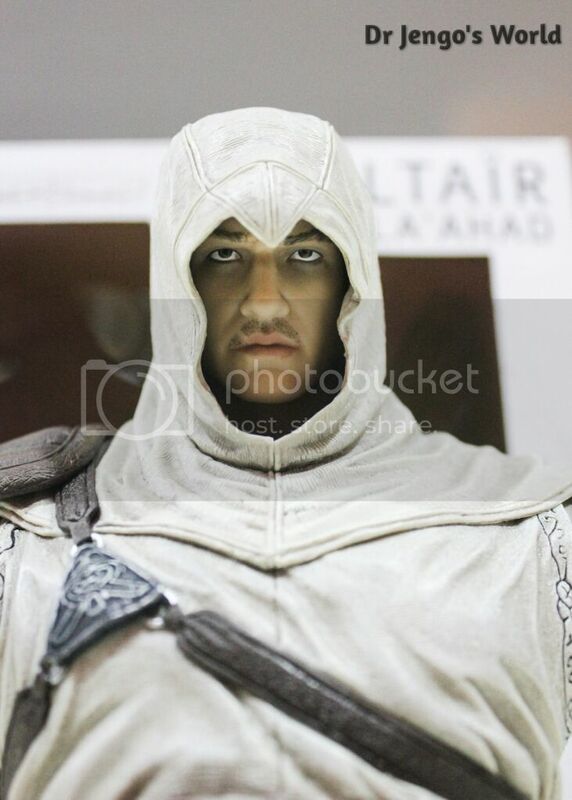 A lot more realistic and more detailed all around. 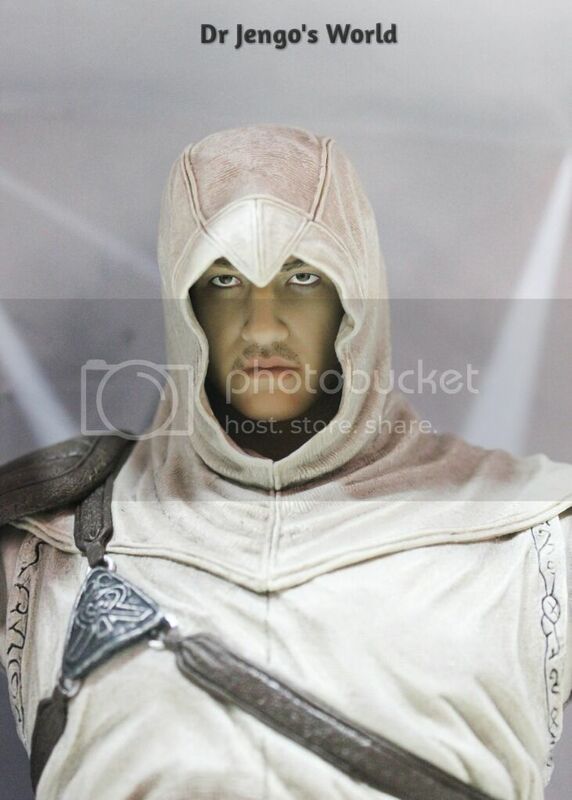 Had to play around with the backdrop again..
Next update will be of the Ezio Mentor Bust!